Craig, how did you get your start in sailing? I grew up in Marina del Rey, CA, which is well known for keelboat racing but not so much for dinghy classes. We learned to sail in the Sabot, but in the 70s there wasn’t a doublehander to move up to. So instead I sailed everything I could: Hobie 16s, Windsurfers, IOR and MORC keelboats. This was all before I got my driver’s license, but when I did I soon got into the Snipe class which was a 45 minute drive to the next harbor. I look back now and realize how this diverse background gave me a foundation in sailing that I have relied on ever since. How has Scuttlebutt evolved into what it is today? Before Scuttlebutt, everyone got their sailing news from the monthly magazines, and if they were lucky, from the local newspaper. When Scuttlebutt began in 1997, the internet was still very new, and while the early focus of the publication was Southern California, it didn’t take long for interest to expand both nationally and internationally. As our readership expanded, so did the content in the newsletter. 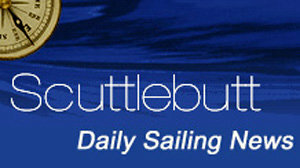 Scuttlebutt provides a fantastic amount of sailing news every day, what do you look for in the content you will publish? What’s most important is the content we publish is of broad interest to our audience. 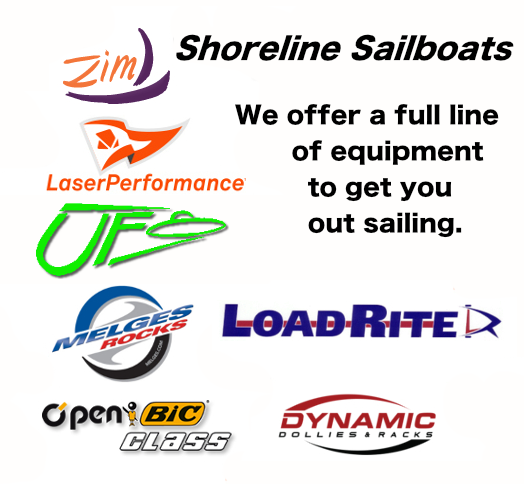 Space is limited, and our focus is on the needs of the North American sailor. It’s a big ask, and some days we do better than others. We look at each newsletter as a buffet table, and that each reader finds something worth tasting. As your readership grows, how do you see Scuttlebutt’s mission evolving? What has evolved are the tools available on the internet, and the way people are consuming information. Our strength is the simplicity of the newsletter format, but we also recognize that social media is a source for information, and the Scuttlebutt website must be dynamic hub for news and imagery. Since the launch of our new website in March, we are posting stories, photos, and video throughout the day, and pushing out notifications on Twitter and Facebook. At the end of each day we assemble the newsletter, which includes the highlights from the day, and post it online and distribute it by email. 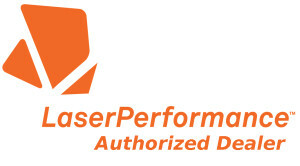 In this America’s Cup year, what type of content draws the most attention from your readership? This America’s Cup has been about imagery. We just have never seen anything like these foiling AC72s. However, there have been two dramatic moments where we saw our greatest readership spikes: October 16, 2012 and May 9, 2013. The first date was when Oracle Team USA capsized their AC72 and suffered significant damage, and the second date was when Artemis Racing had their more recent training accident and fatality. For this America’s Cup, tragedy trumps triumph when it comes to news traffic. 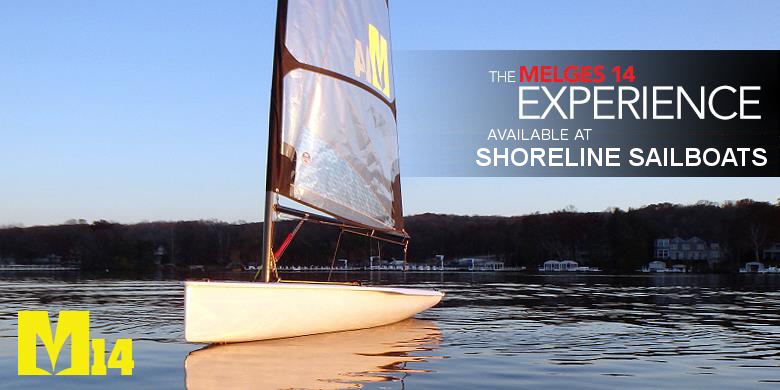 Your site has been reporting on sailing since 1997. Are their major changes or trends in the sport that you have observed in that time? The trends in the sport have paralleled similar trends in society. We keep raising the bar, but as the level of competition increases, many people decide the effort is not worth the reward. This has not helped our sport grow. Parts of our sport now require a significant commitment in time and money, so we must remember that for the vast majority of sailors, this is supposed to be about recreation. The good news is there are so many choices is sailing; each person must find what best suits them. However, at the same time, organizations that administer the sport must recognize they establish the landscape for how the game is played. The more open the rules, the further people with resources will push. The focus should be on the needs of the middle of the fleet, not on those at the front. The other trend has to do with youth sailors, which in many regions have become a separate part of the sport. They have their own boats, and they race against their peers rather than with and/or against adults. This trend has been a huge success in attracting more young people to sailing, but in many instances, it has limited their sailing experiences to just the youth boats. The concern is what happens to the young sailor when they have aged out of the youth/school events. If they have had no connection to the sport outside of the youth events, they may struggle to remain connected to sailing. We must recognize this and seek solutions that fit the needs for each region.